Helsinki Smart Region participates in the City Planning Fair 2017 at the city planning meeting place Laituri in the heart of Helsinki by Narinkkatori. The theme of the fair targeted at all city residents is the street. How to view the street from the perspective of traffic, architecture, city planning, art, design or history? 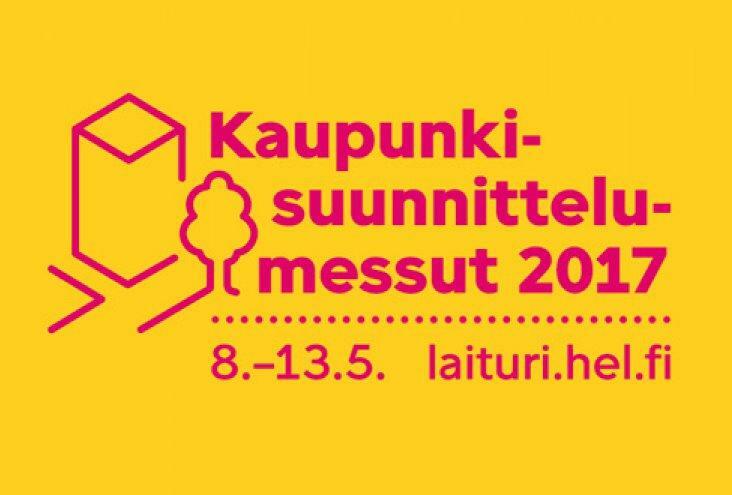 Laituri serves as an arena for numerous events of different actors discussing the numerous trends and activities in the city of Helsinki. All the events are open to everyone and free of charge. Exhibition stands are in Finnish, also the events are held in Finnish except the keynote speech by Alexander Ståhle on 8th of May at 6 pm. The fair coordinated by Anu Hämäläinen from Helsinki City Planning Department. Contact details: anu.hamalainen(at)hel.fi, tel +358 9 310 37396.